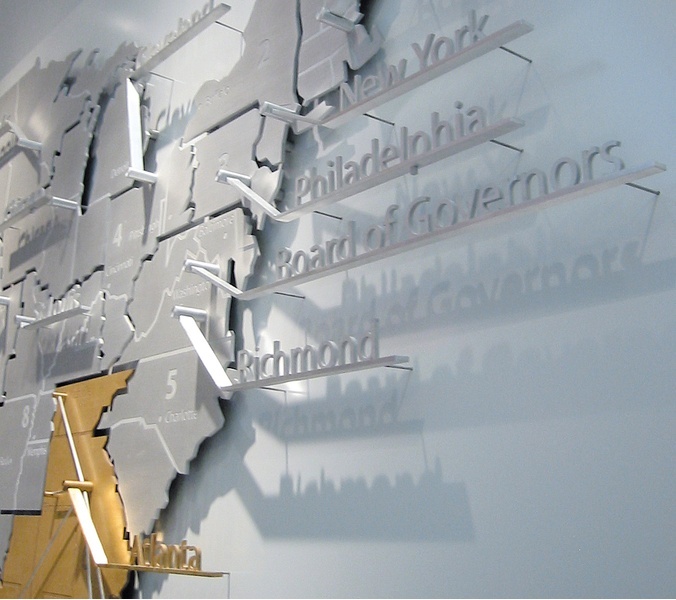 C&G Partners has completed numerous projects in the branch facilities of the Federal Reserve Bank of Atlanta, including Birmingham, Alabama; Jacksonville, Florida; and New Orleans, Louisiana. 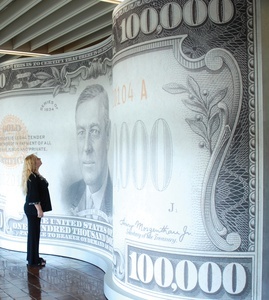 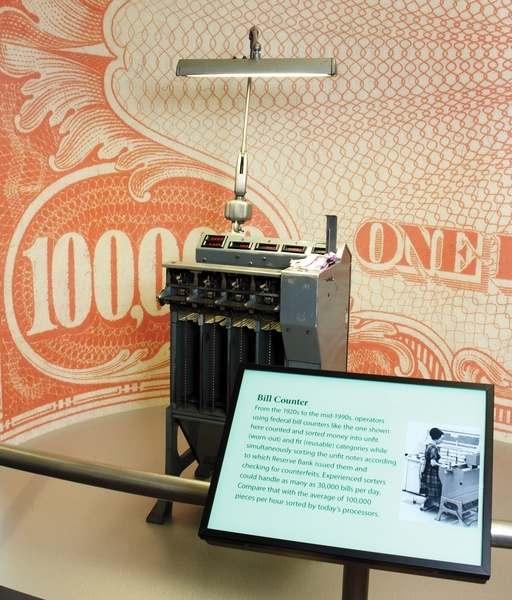 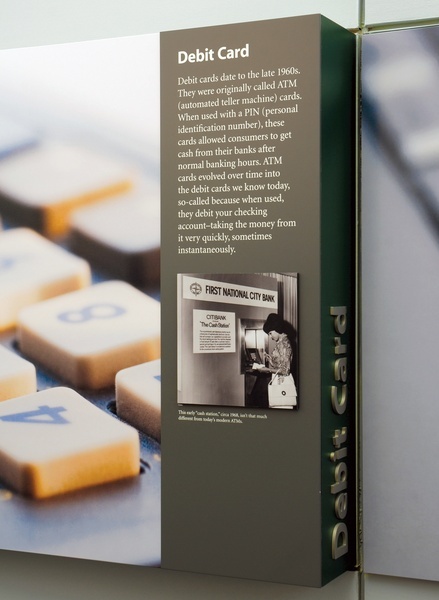 Each of these has been partly inspired by the main visitor experience created by the firm in the main headquarters in Atlanta, Georgia, the "Money Museum". 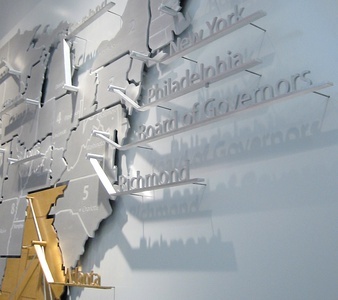 But each also has special features unique to its locale.In Birmingham, exhibits focus on Alabama's heritage of agriculture, steel and aerospace engineering. 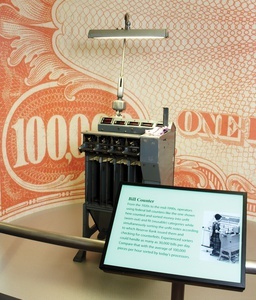 Exhibits in Jacksonville feature special machinery used in that branch, and the New Orleans exhibits are custom-designed to exactly match the interior finishes of the building. The firm is currently at work on another branch project, in Miami.